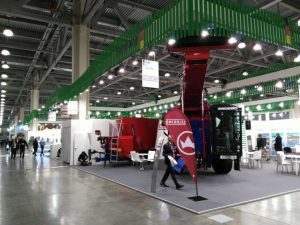 AGROSALON is Russia‘s leading international exhibition of agricultural machinery displaying the latest technical solutions for arable farming and agricultural production. Organised by ROSAGROMASH, the Association of Agricultural Machinery Manufacturers in the Russian Federation and the German based association, VDMA, AGROSALON has become the showroom of the international agricultural machinery industry – in one of the most important markets for agriculture today. 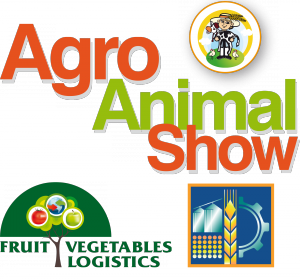 Every other year AGROSALON is the meeting place, sales and information platform for decisions makers, owners, managers and leading specialists of agricultural enterprises to meet with agro-machinery manufacturers, regional dealers, and universities’ representatives. 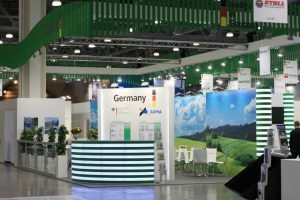 At the last edition in 2016, AGROSALON hosted 543 exhibitors from 32 countries attracting more than 33,168 visitors. The exhibition management committee features well-known agromachinery manufacturers like Amazone-Eurotechnika, AGCO, Agrotechnmash, Claas, CNH, Petersburg Tractor Factory, Rostselmash, SDF. 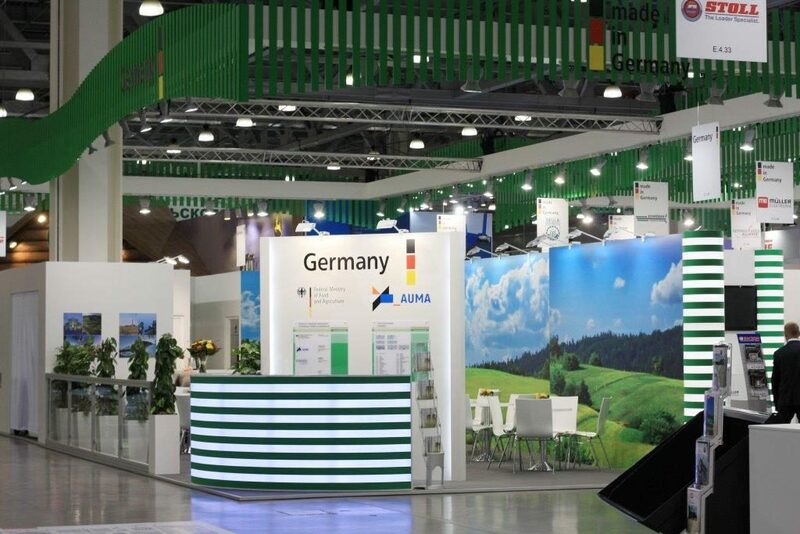 VDMA, one of the largest industry associations of Europe, supports AGROSALON. 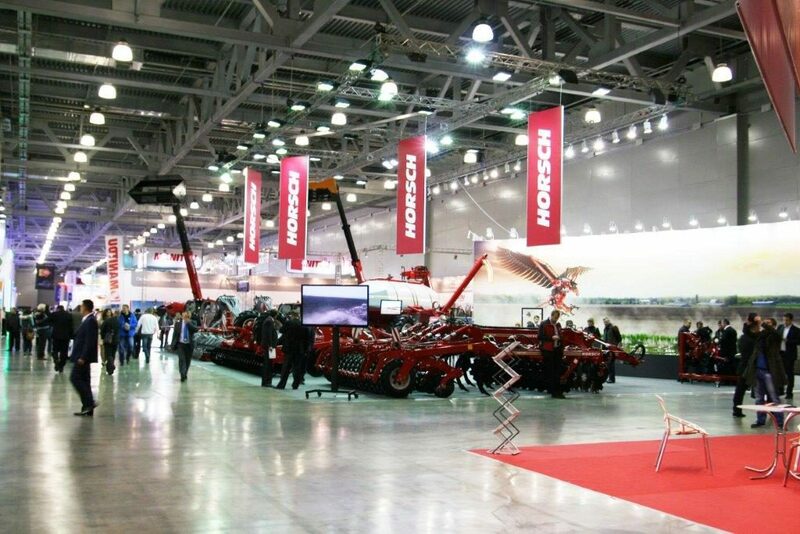 The fair is also supported by ASCHOD, the Association of Agro-Machinery Dealers in the Russian Federation. 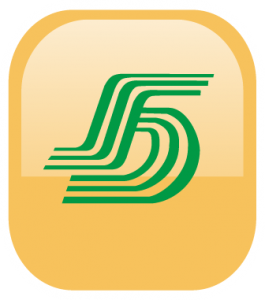 Demand in food and agricultural products is growing worldwide. Rising prices for agricultural produce come with significant growth potential for the agribusiness. 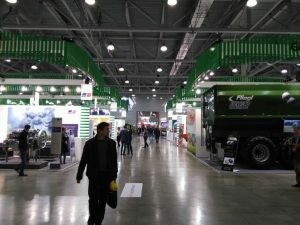 Agriculture is one of the sectors in the Russian economy offering despite the economic downturn good prospects. 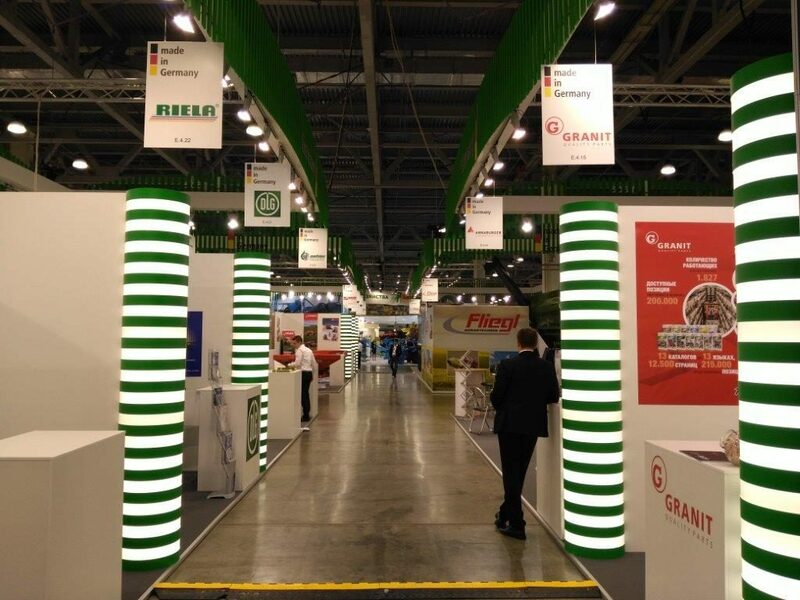 One key to accelerate the development of agricultural capacity is the modernisation of Russian agriculture. Mechanisation and the implementation of adequate know-how are important factors in this respect. Investments in the modernisation of the agricultural sector are of great importance. The Russian Government is committed to boost agricultural production and to support the creation of added value in the country. This emphasizes how intense the work in the sector is. Interesting instruments are the maintenance and support of domestic manufacturers of agricultural machinery. 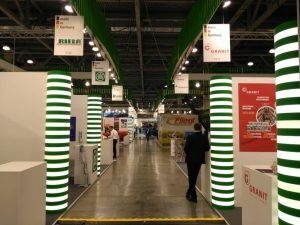 For international suppliers of components and quipment in the Russian Federation as well as for investors it opens up opportunities for growth through cooperation in trade.